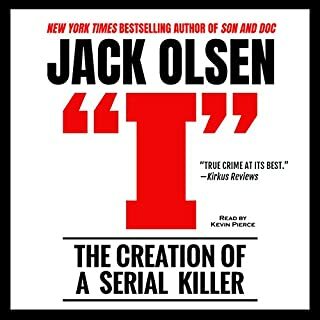 I am only new to Audiobooks and I don't think this story would have the same impact via a book. I found myself sighing and groaning as the many disappointments were elaborated. It was so well compiled and informative. Thoroughly enjoyable. Loved every minute of it, and glad on the end result. great team work brilliant job. so glad they were able to get such an amazing result with what they had a hand. my heart goes out to all the victims and their families. Like a true crime podcast, but instead of episodes it's chapters and there are no ads! Very interesting and gripping story. I like that there are multiple voices and the audio design is great. 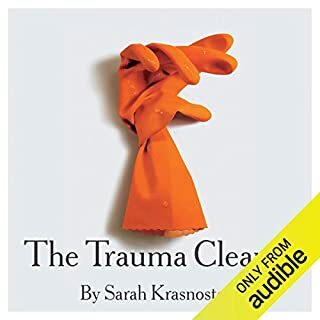 Looking forward to more content like this from audible. 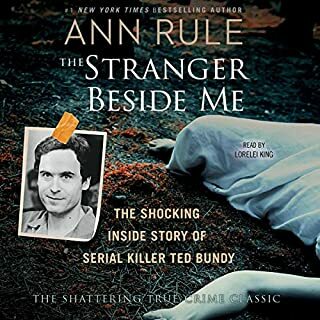 An amazing listen kept me coming back for more, finished it in over 2 days. Paul holes is a an amazing human!! 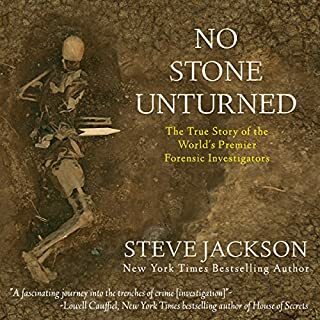 This was a fascinating story to listened to and made all the more interesting by the fact that it actually happened. The personal accounts of the people involved were gripping. It’s has certainly peaked my interest in Genetic Genealogy. I could not stop listening. Definitely a book for a long road trip! 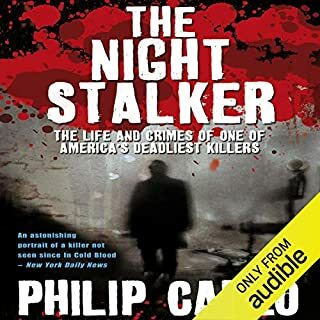 I listened to this audiobook in a very short timeframe. Once I started, it was difficult to stop. 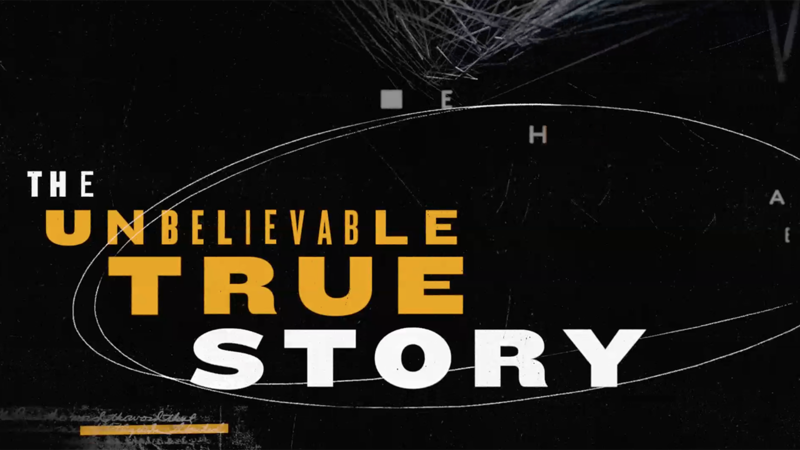 A riveting story of justice that was long denied, but finally the authorities caught up with the Golden State Killer. A worthy read. An amazing story told with compassion to the victims and hope. 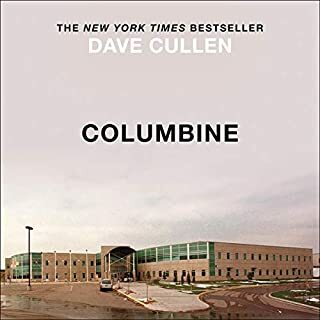 Very well put together with many interviews and different voices when you can imagine what these people went through. 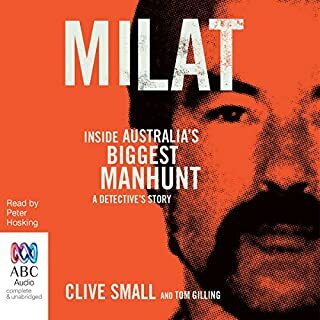 A fantastic listen for any true crime buff. very detailed and informative, loved every minute. 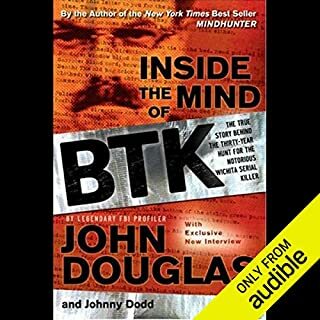 I new the out come of this case before listened and gave me greater understanding of the process of police work in America. 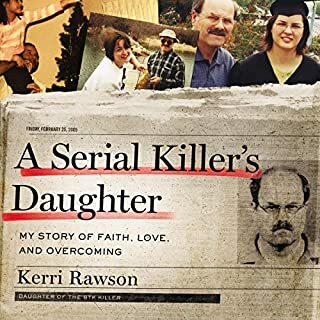 There's not another true crime book like this. In fact, I'm not sure this is a book. 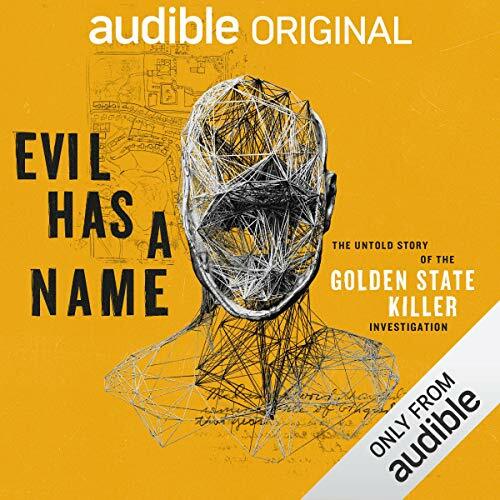 It's a collection of interviews woven together to tell the story of capturing the Golden State killer. It's like a very well put together audio documentary. Instead of giving the single perspective of one author, the book gives many perspectives of people speaking in their own voices. From victims to police, the story goes behind the scenes in a way few books do. Rank this with the best in true crime. 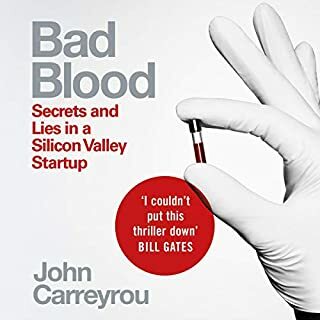 This was the most compelling book I have listened to in years. 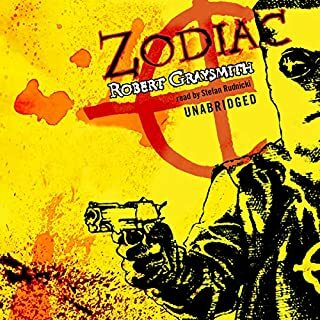 It's not like any other audio book. Interwoven stories, research, interviews, from multiple points of view. 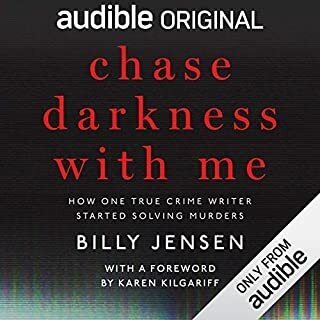 If you're interested in true crime, detective work, profiling, sensitive accounts from victims and police investigators... you will be captivated. I can't really say enough about it. 6 hours flew by in a flash. And such a relief to have an ending like this one. Full Disclosure: I am one of the narrators of this project. But I have to say, being given the opportunity to work with Ret. Det. Paul Holes and the Survivor Sisters has been amazing and humbling. They are all true Heroes and Sheroes! The insights they provide and the courage they all displayed is epic. 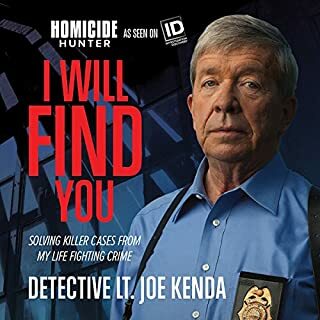 I’m in awe at the tenacity and strength of, not only the victims of this cockroach, but the team of investigators who have put their hearts and souls into ridding the public of a dangerous killer. 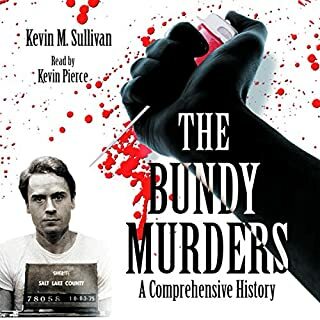 This audiobook includes the voices of the victims and their families, a well as the voices of the the main actors in this true crime story. Well done. 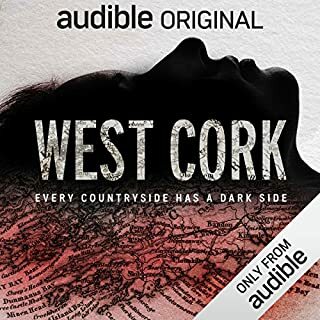 An excellent audio documentary in the same very effective format as West Cork, this is a collection of interviews with victims, law enforcement figures, scientists and investigators involved in this recently solved, epic case. 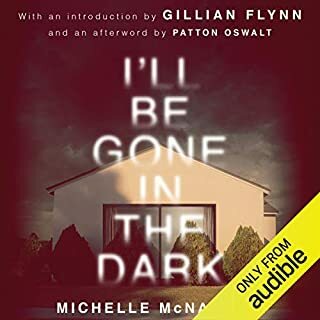 If you were mesmerized by Michelle McNamara’s “I’ll Be Gone in the Dark” you’ll find in this book a satisfying resolution to the mysteries she addressed. 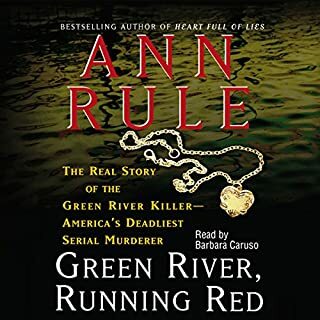 A must-read for true crime fans. 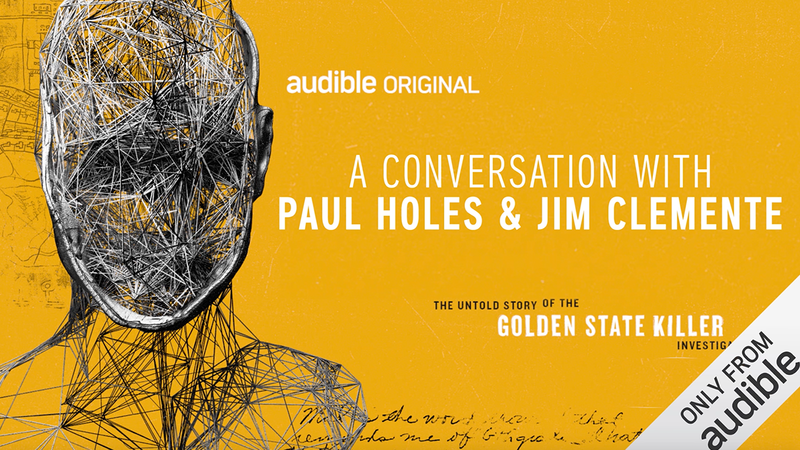 Jim Clemente and Paul Holes together my two true crime heroes , yes please! Thank you Paul for never giving up! This is more than an audiobook. 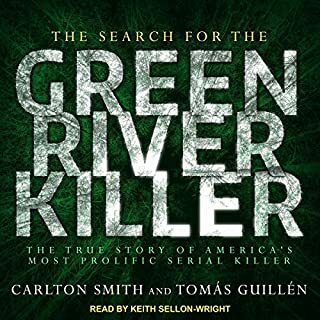 It’s a full production including interviews with survivors, investigators and more. I finished it in one day because it’s that good. This was well done very informative but also sad and tragic as it should be because what that man did was horrid. GSK was, is a monster and thank God it seems (I believe) he has been captured after so long and will have what's coming to him. Out of all the chapters, the chapter that stood at the most for me was chapter 12. Sitting in my truck, listening at a local grocery store just before I was ready to go in and shop. Couldn't go in until I finished the very and had wiped away the tears. I just can't even imagine. Very nicely put together and love the fact that it was mostly narrated by Paul. Thank you Paul for your passion in law enforcement to provide justice. Captivating story. I love that it included interviews with everyone involved in the case. I love true crime podcasts and this definitly has that feel.